Children on safari are a joy, as they bring to light many of the questions that adults are “afraid” to ask and they incite a level of discovery, which adults rarely reach. 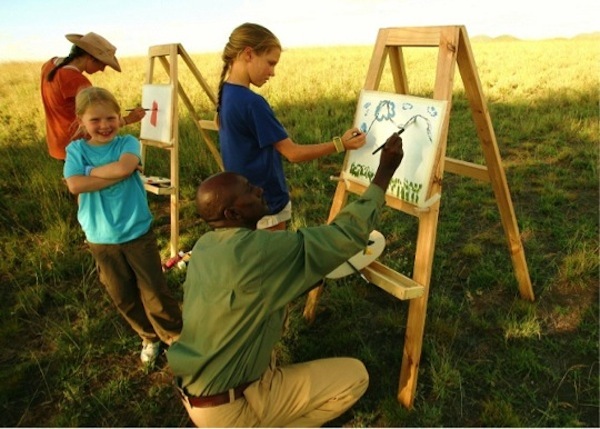 With our specialist children’s guides, we’ve handcrafted a diverse, active and educational children’s program complete with Survival Skills course and local pen pals to make a safari the ultimate well–rounded family adventure. Activities include archery, tracking, art, fishing, cooking and astronomy. Children will leave as conservation ambassadors, with certificates of completion and a new skill set to wow their friends back home. ol Donyo Lodge and Zarafa Camp are the consummate family safari destinations, hosting children as young as 5 and modifying the level of activities according to age. A sample Young Explorers Conservation Camp itinerary is available from Great Plains Conservation. Great Plains Conservation saves wild tracts of land and endangered species, and generates much needed revenue for local communities, helping them care for their natural and wildlife resources. It specializes in enhancing habitats as well as creating premier class safari experiences for guests who want to understand Africa a little better, experience it at a more meaningful level and be exposed to experts in the field. 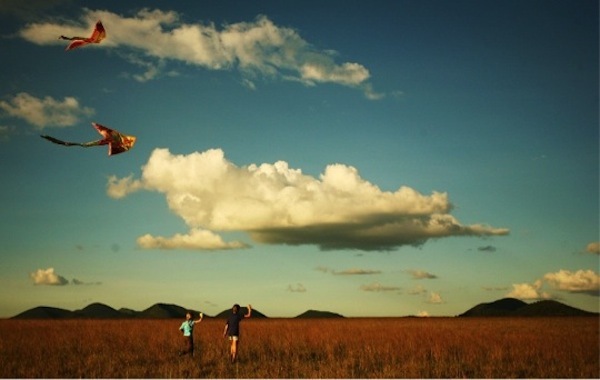 Great Plains Conservation’s projects in Botswana and Kenya focus on providing guests with an exclusive experience through a strong commitment to a low environmental impact, high value safari that is environmentally and financially sustainable to the benefit of communities and conservation. Our efforts at Great Plains Conservation continue to be recognized by leading travel publications and organizations: Great Plains Conservation is a recipient of the World Responsible Tourism Award and featured in leading publications such at Condé Nast Traveler, Town & Country, Robb Report and Travel + Leisure.